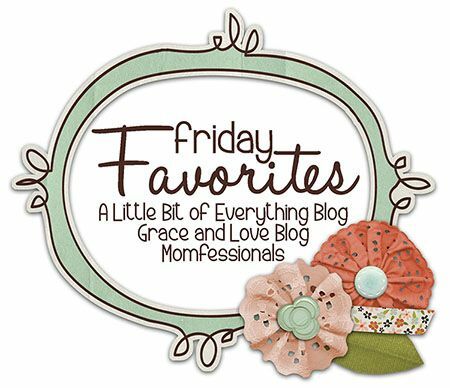 I'm linking up for Friday Favorites. I LOVE looking at every one's favorites, because then I might find a new favorite! 1. 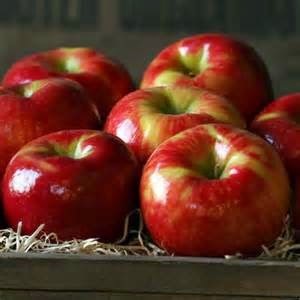 Honeycrisp Apples are back! They always come out in the fall and they are heavenly! They are super sweet and juicy and as big as your head! For me to be raving about a fruit, it has to be good. I usually rave about desserts or cheeseburgers. 2. I'm excited The Voice started again! 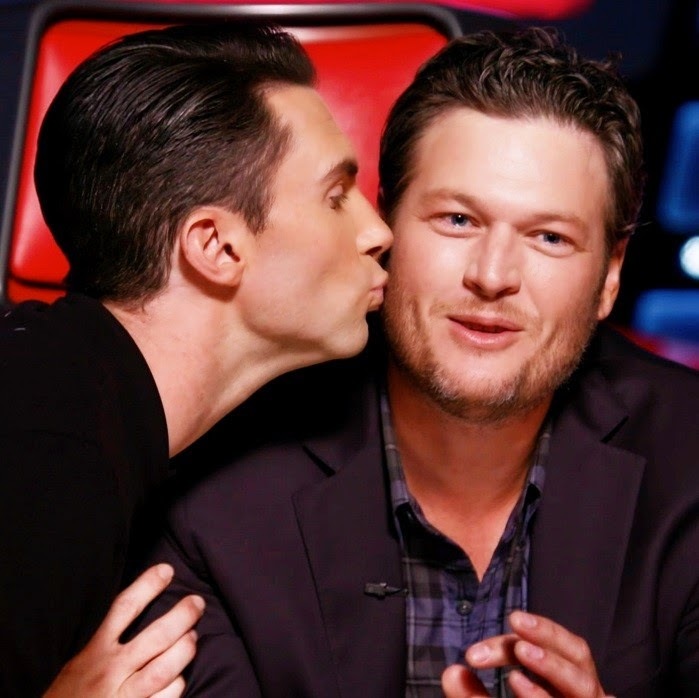 I love that the judges are kind to the contestants. And I love that they are funny also. I only got to see about 2 seconds of it, but I am thankful for my DVR. I guess that should be a favorite too? I think the DVR makes me a better mom. I might resent my kids if I didn't know my shows were recording during bed time routines! 3. The morning weather is my favorite right now! We have been enjoying being outside. And my husband's fireman schedule is my favorite too. 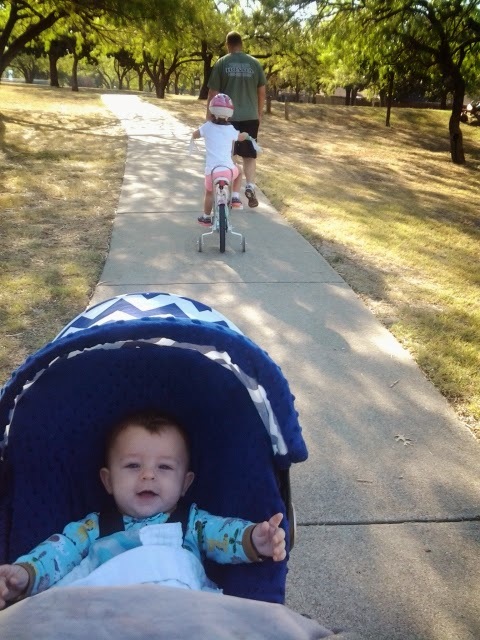 We were at the park on a Wednesday morning, while all the other dads were at work! 4. 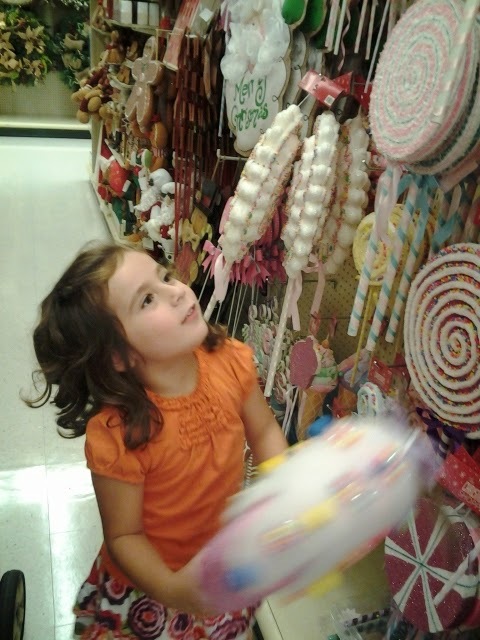 Hobby Lobby is always a favorite, but H.L. with Christmas decorations! Super duper favoritest favorite! And I love that Katie gets just as excited as I do! I feel like I could drop a million dollars in there, no problem! 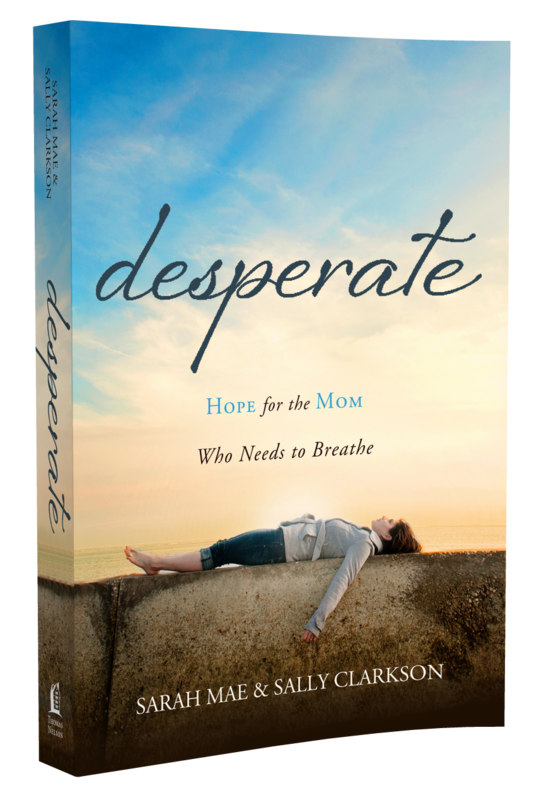 Hope for the mom who needs to breath. I got invited to a Mom2Mom group and we are covering this book. It could not be more timely for me. So far, I really love it. They have a website here if you want to know more. "And above all I need to remember that "good" motherliness has nothing to do with how God sees me. Nothing. I am pleasing to Him on my good days and my bad days. His love for me never wavers...and never will. Because I am His." I completely agree about desperate!! It's so good! !